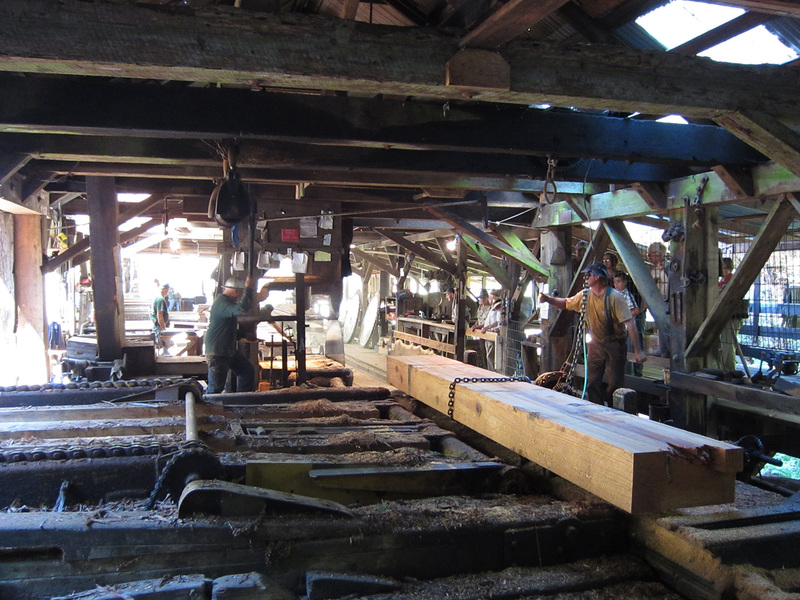 If you’re in the San Francisco Bay Area and have an interested in seeing huge, circular blades slicing through big redwood logs, head up to historic Sturgeon’s Mill this weekend, west of Sebastopol for their open house. They run the mill four times per summer. This is their first session of the year. Here’s a post I wrote about it a couple of years ago, including some video of the mill in action.